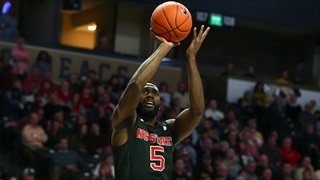 As NC State progresses through the ACC season we we will periodically look at the individual efficiency of the Wolfpack. 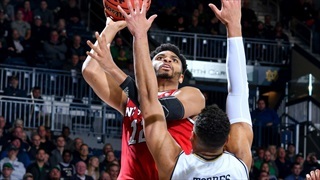 Today we look at how the Wolfpack players have performed up to this point in the regular season. 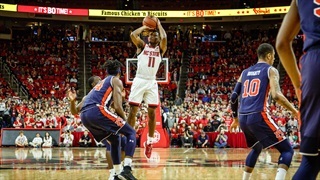 As NC State progresses through the ACC season we we will take a game-by-game look at the individual efficiency of the Wolfpack. Today we look back at how the players performed in the road loss at Wake Forest. As NC State progresses through the ACC season we we will take a game-by-game look at the individual efficiency of the Wolfpack. Today we look back at how the players performed in the home win over Pittsburgh. 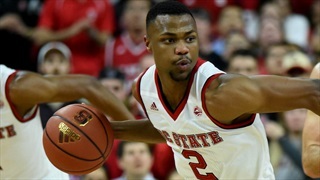 As NC State progresses through the ACC season we we will take a game-by-game look at the individual efficiency of the Wolfpack. Today we look back at how the players performed in the home loss to North Carolina. 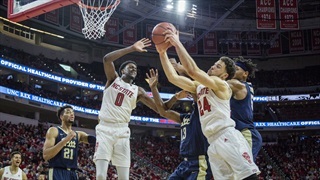 As NC State progresses through the ACC season we we will take a game-by-game look at the individual efficiency of the Wolfpack. Today we look back at how the players performed in the road win at Miami. 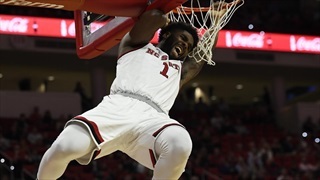 As NC State progresses through the season, we plan to periodically track individual efficiency to give Wolfpack fans a more in-depth look at player production. 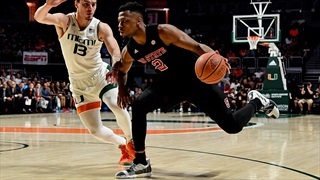 As NC State progresses through the season, we plan to periodically track its efficiency game-by-game to give Wolfpack fans a more in-depth look at player production.